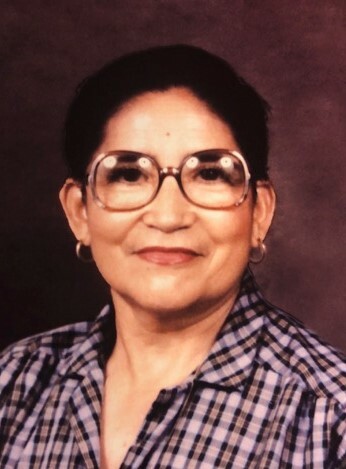 Marcela Esther Cedillo Castillo, 88, passed away at her home in Brownsville, Texas on Monday, November 26th, 2018. She was born in 1930 in Mexico. Marcela began working for Maurice Pipkin and Maurice Tipton in 1948, operating a small coffee shop and rest area within the dealership. She served breakfast and lunch to thousands of downtown Brownsville patrons throughout the years until Tipton Motors relocated to its current location on the expressway in 1986. Marcela’s contributions were so valuable that a new position was made for her at Tipton’s new location. She supervised the cleaning staff until her retirement in 2016. Marcela was a tremendous employee with almost a perfect attendance over 68 years with Tipton Motors. Marcela worked with four generations of Tiptons and fellow employees. She was a friend, mother, and a great example for all those that were touched by her throughout the years. Marcela leaves behind 4 children, Arturo Cedillo, Jose Luis Cedillo, Ofelia Cedillo, Rosalia Cedillo; 10 grandchildren and 3 great-grandchildren.